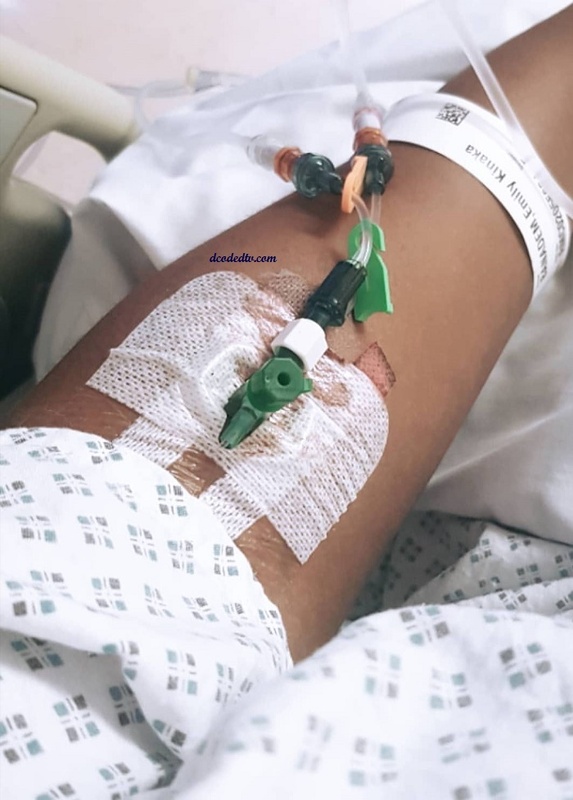 Her health crisis sparked so many debates online but now, Bandy Kiki, Cameroon blogger and LGBTQ activist is coming clean about her current health situation and she’s also addressing all those pregnancy rumours. 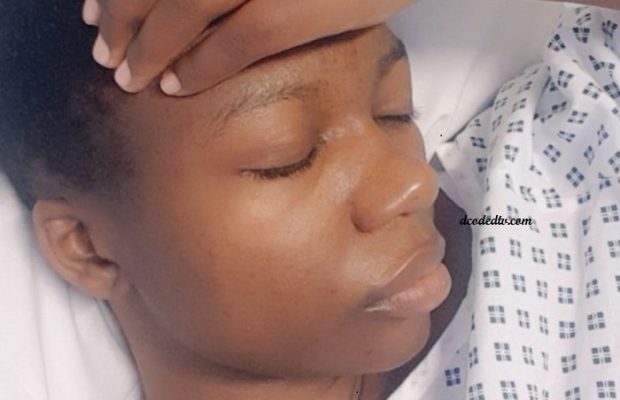 If you are a Cameroonian and a frequent social media user, you must have come across Bandy Kiki‘s fibroid story and the controversy linked to it. Several media platforms reported that the popular Cameroon blogger and LGBTQ activist was pregnant, and lying to readers and fans that she had a large uterine fibroid. 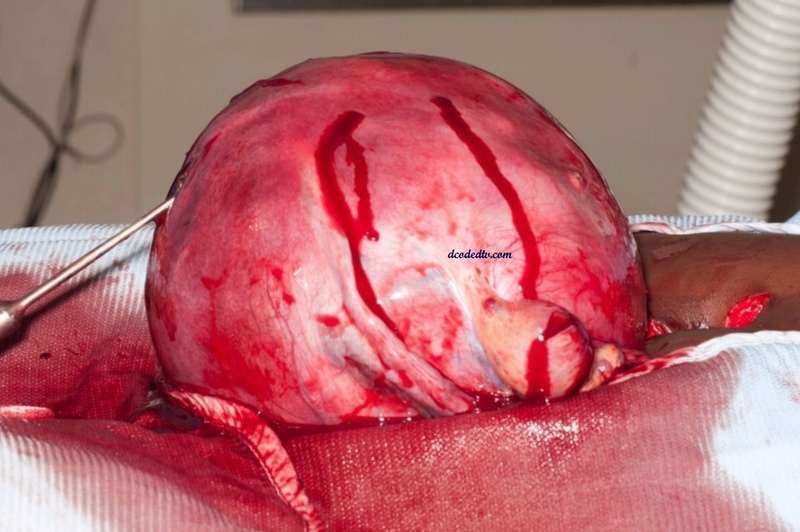 Dcoded TV can now exclusively confirm that it was indeed a fibroid as initially stated by Miss Kiki. 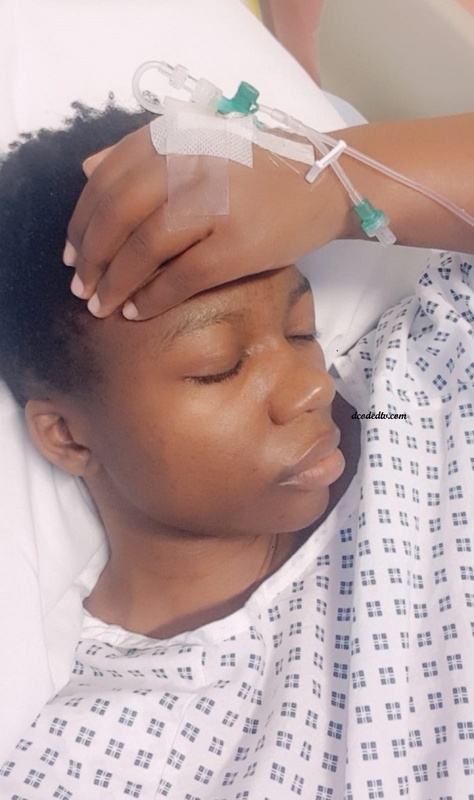 On March 13, 2019, Kiki underwent a major surgery at the Royal Bolton Hospital, Greater Manchester, UK, where a ‘giant’ uterine fibroid was removed. 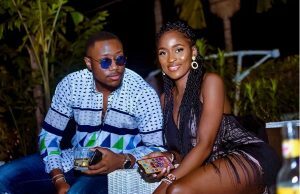 According to our source, she lost almost 2 litres of blood during the surgery and ended up at the Intensive Care Unit for 24 hours. Kiki has since been discharged from the Royal Bolton Hospital and is recovering slowing at home. According to Reproductivefacts.org Uterine Fibroids (also called myomas or leiomyomas) are benign (noncancerous) tumors of muscle tissue found in the uterus. They can enlarge and/or distort the uterus (womb) and sometimes the cervix (lower part of the uterus). They grow from the smooth muscle cells in the wall of the uterus. Fibroids can be singular or multiple and are very common. It is estimated that uterine fibroids will affect 8 in 10 African American women and 7 in 10 Caucasian women by the time they reach menopause. Fibroids usually become noticeable during the reproductive years and become smaller after menopause. Most cause no symptoms and do not require treatment. However, depending on the size and location of the fibroids in the uterus, they may cause symptoms and require treatment. The exact cause of fibroids is unclear, but evidence suggests that both genetics and hormones play roles. For instance, fibroids are slightly more common in black women compared with Caucasian women. Estrogen and progesterone (hormones produced primarily by the ovaries) may stimulate growth of fibroids. After menopause, when hormone levels are low, fibroids rarely grow and frequently shrink. There is little evidence that nutritional or lifestyle factors affect fibroid growth and development. Similarly, medications such as low-dose birth control pills have little or no impact on fibroid growth.